Wire wrapped with silver plated wire, 99% pure fine silver over pure copper wire. ** With or without OM Charm ~ choose from drop down menu! 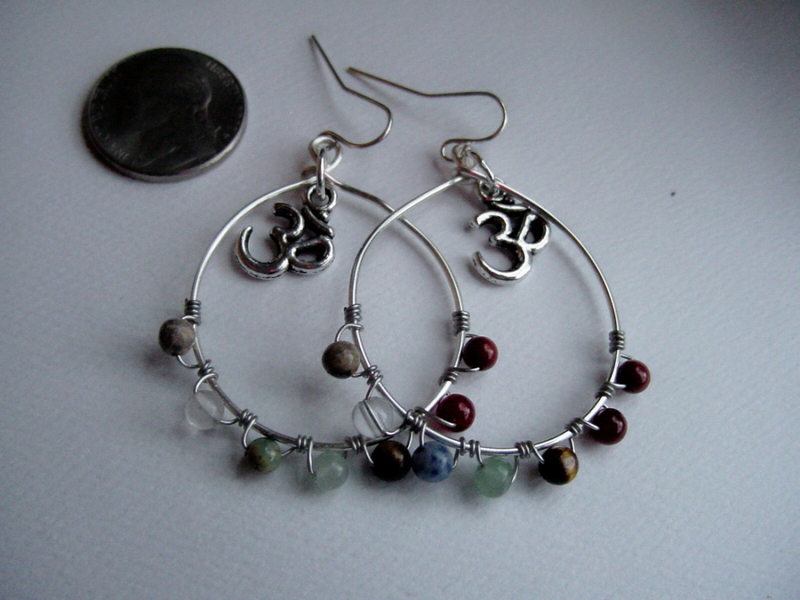 A chakra is like a vortex, a constantly revolving wheel of energy for our life energy force. There are 7 major chakras associated with the physical body, each a source of physical, emotional, mental and spiritual energy. When the chakras are open and balanced, energy flows freely allowing for optimal health and well-being, physically, emotionally and spiritually. 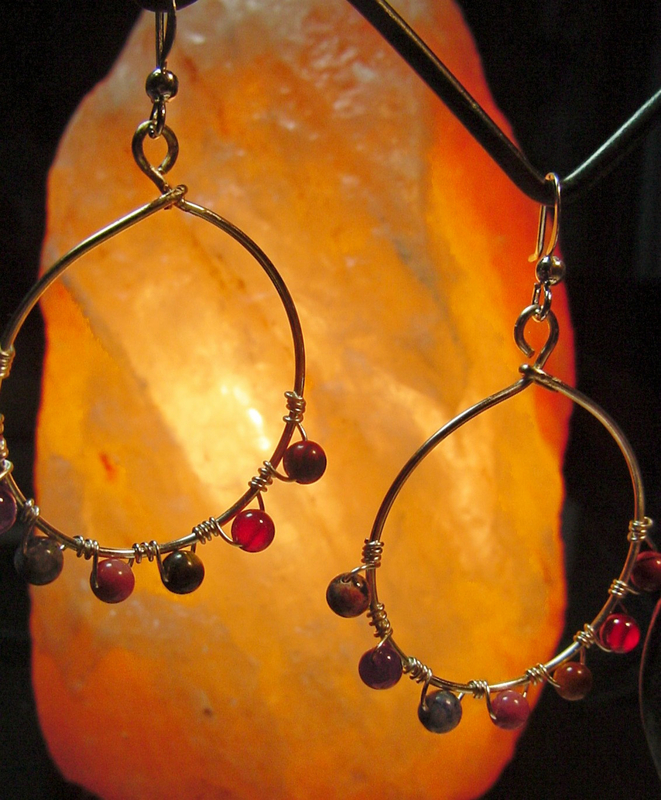 Each chakra is associated with a specific color and crystal that governs different aspects of our bodies. 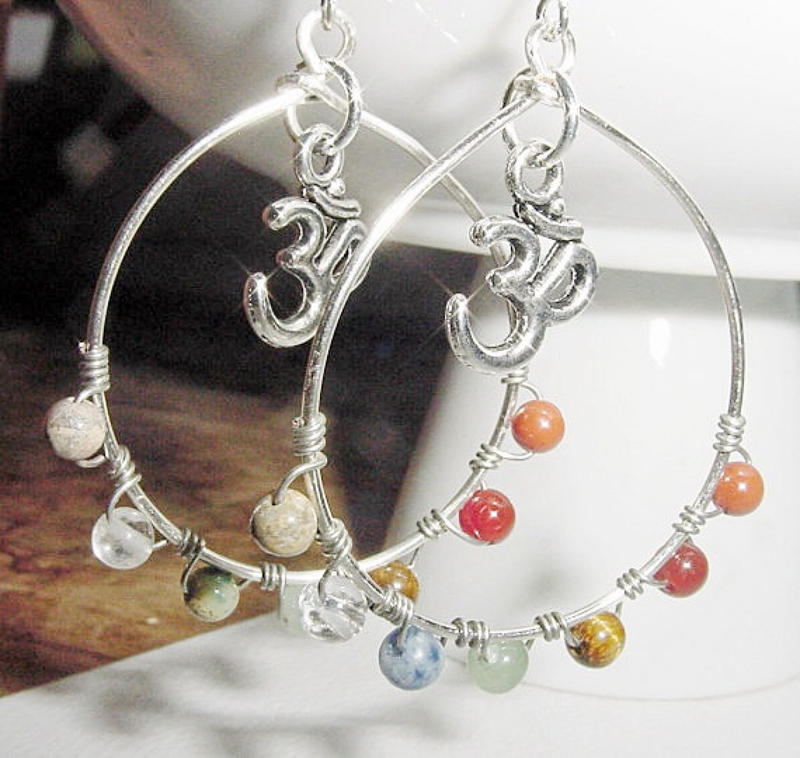 Using gemstones associated with each chakra can have great healing and balancing effects. 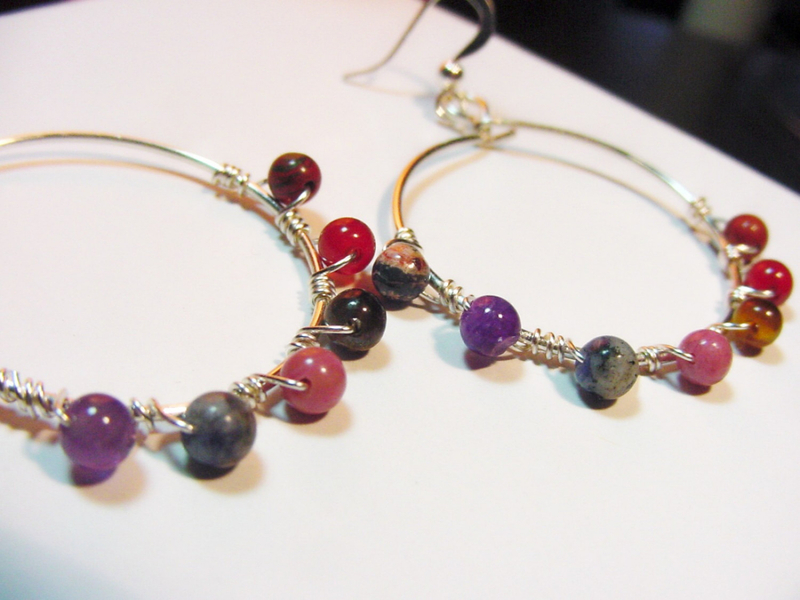 ♥ I make each piece of jewelry with loving energy and positive intentions for the receiver. 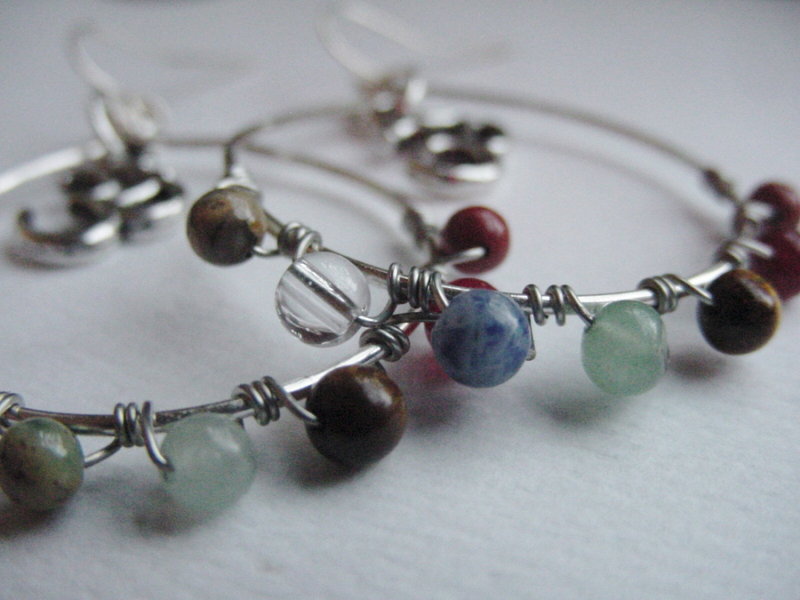 Each piece will arrive gift boxed with a stone description and positive affirmation card!